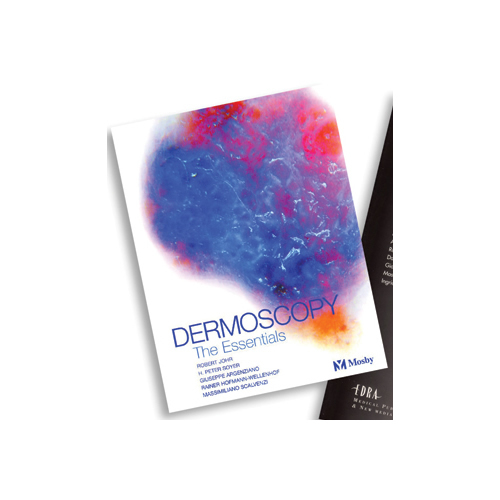 Written by five dermatologists with vast teaching experience, this book aims to take the mystery out of dermoscopy and make this technique accessible for all dermatologists, GPs and other medical clinicians responsible for diagnosing skin cancer. The interactive Atlas of Dermoscopy is a multimedia project for medical education based on a CD-ROM with over 2,000 images of pigmented skin lesions. 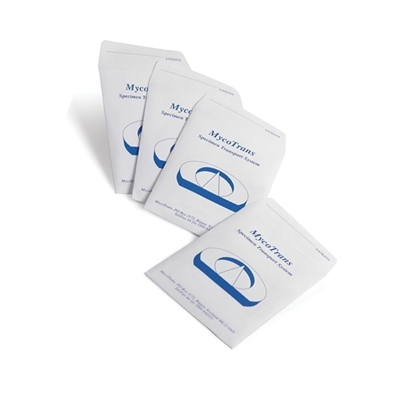 In addition, an internet connection for continuing medical education and up-to-date services is provided. The Interactive Atlas is composed of a course section including various self-assessment tests. 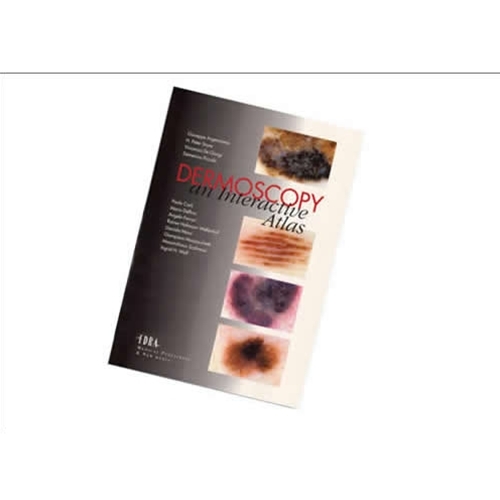 Using a large database, users can evaluate their ability to recognise dermoscopic criteria, to diagnose pigmented lesions and to calculate diagnostic algorithms. This interactive course will guide you through a rapid, multi-step and easy learning phase covering basic and advanced aspects of dermoscopy. Search possibilities via specific diagnoses and or clinical dermoscopic characteristics are provided for the interactive consultation of more than 1000 pigmented skin lesions recorded with clinical and dermoscopic images as well as histopathologic data. Several cases are supplied with specific comments focusing on clinico-pathologic correlations of the main dermoscopic aspects. Furthermore, the level of diagnostic difficulty of a given pigmented skin lesions and management recommendations are supplied. 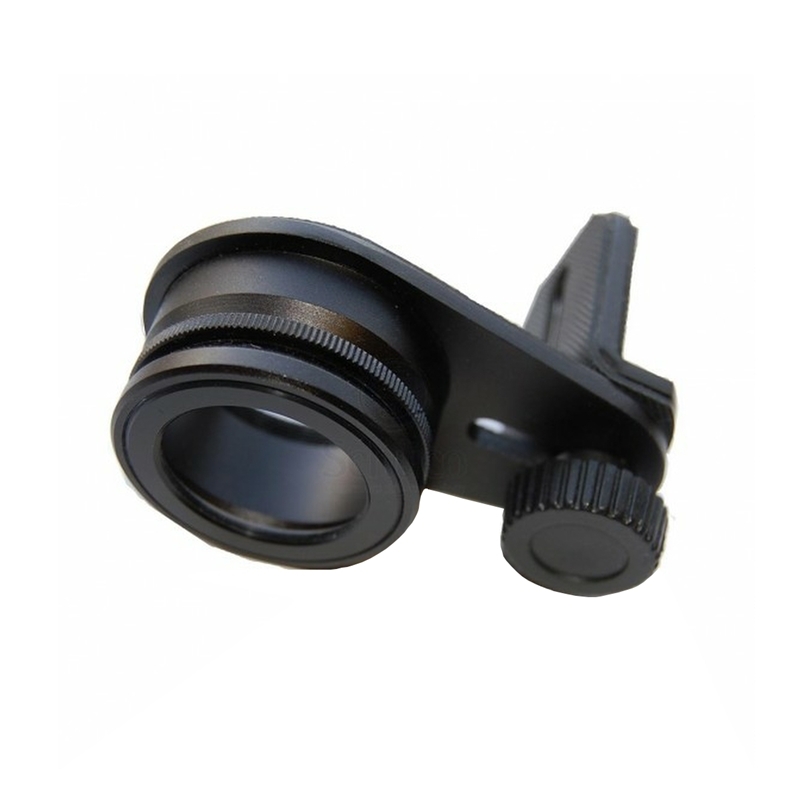 Universal camera adaptor for the DermLite range of dermatoscopes. Allows you safely and securely attach your DermLite dermatoscope to almost any camera and capture images of the lesions presented to you.